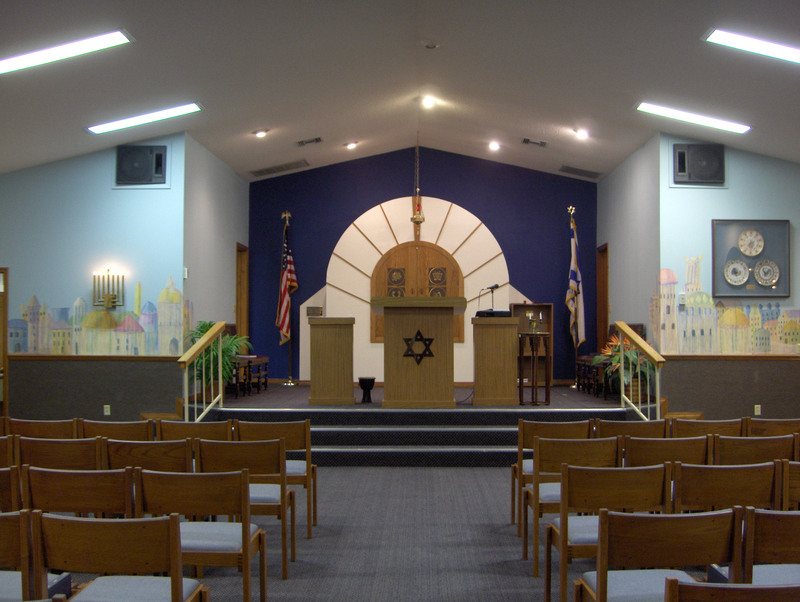 Temple Israel is a Reform Temple that promotes the enduring and fundamental principles of Judaism. Through prayer, study and friendship we strive to enrich our lives and insure Jewish continuity in Highlands County. Temple Israel is a caring center of Jewish activity in the Florida Heartland. We reflect a concern for individuals, as well as the community at large, while promoting an acceptance and adherence to our traditions. Our beautiful Sanctuary and our Cantor provide warm and meaningful Shabbats, Torah Studies, Festivals, and High Holy Days, as well as all Life Cycle ceremonies. We offer educational activities for children as needed, as well as for adults. We also have a Women’s Lunch Bunch, which meets every month. Everyone is encouraged to participate with us in our beloved Jewish heritage.